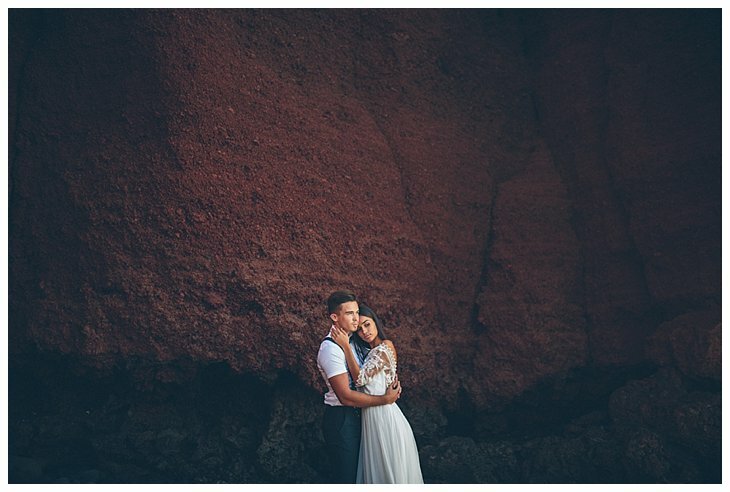 Coralee and Jacobo are a couple from Gran Canarias. 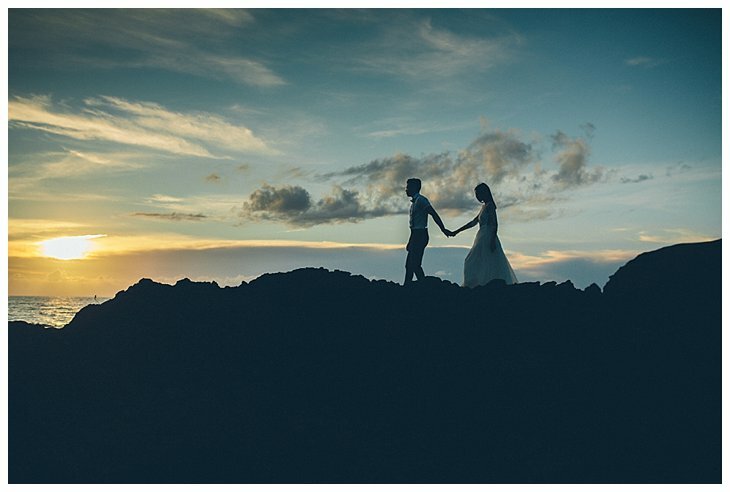 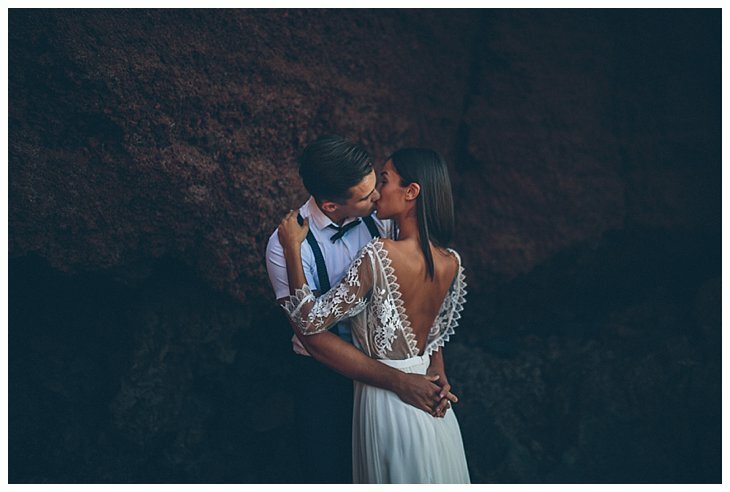 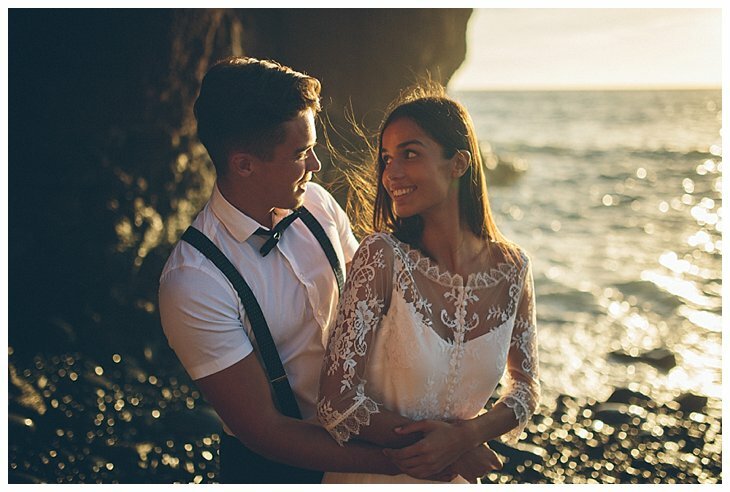 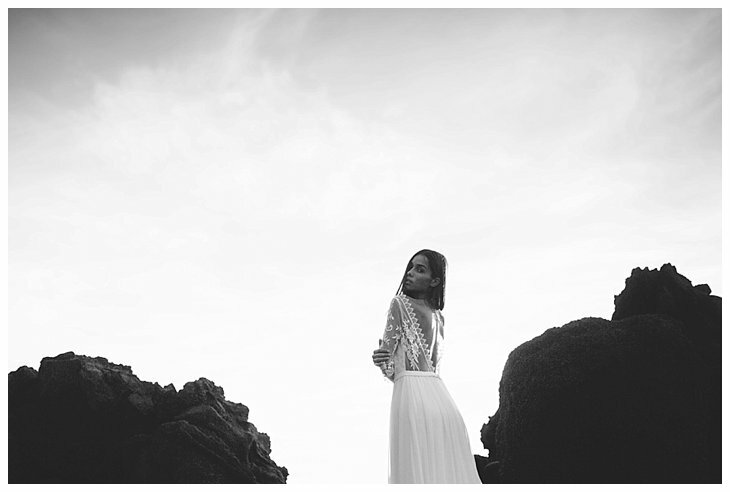 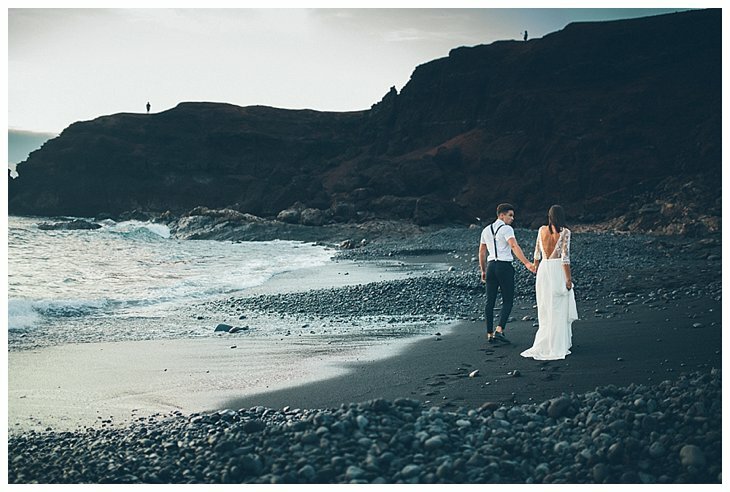 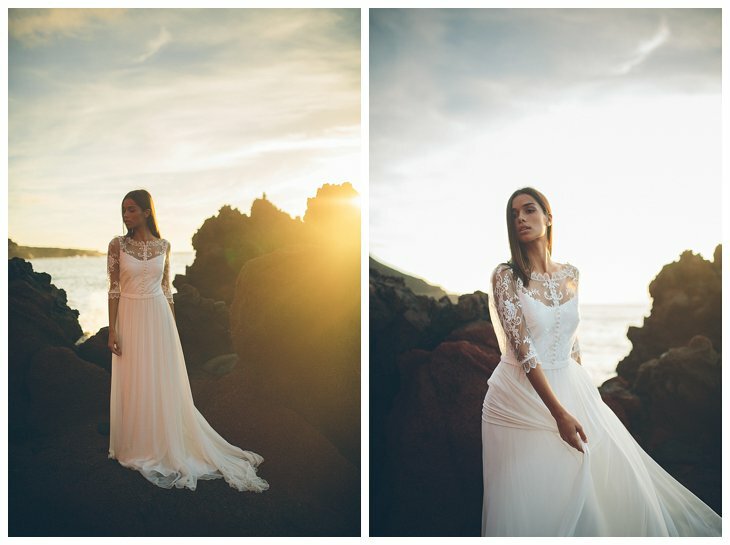 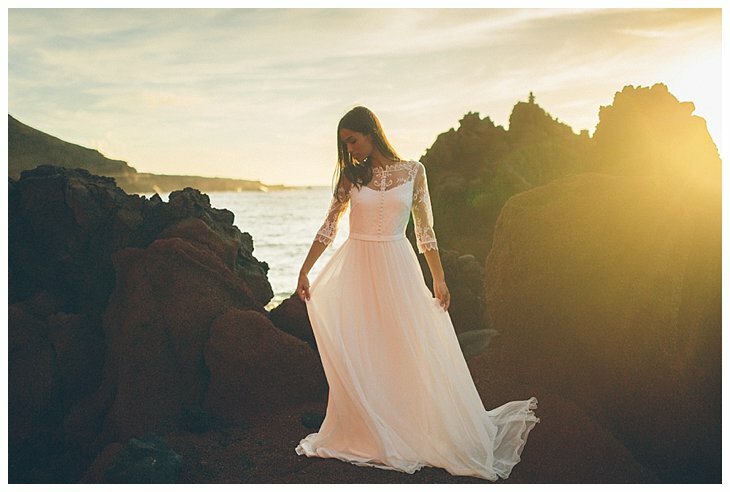 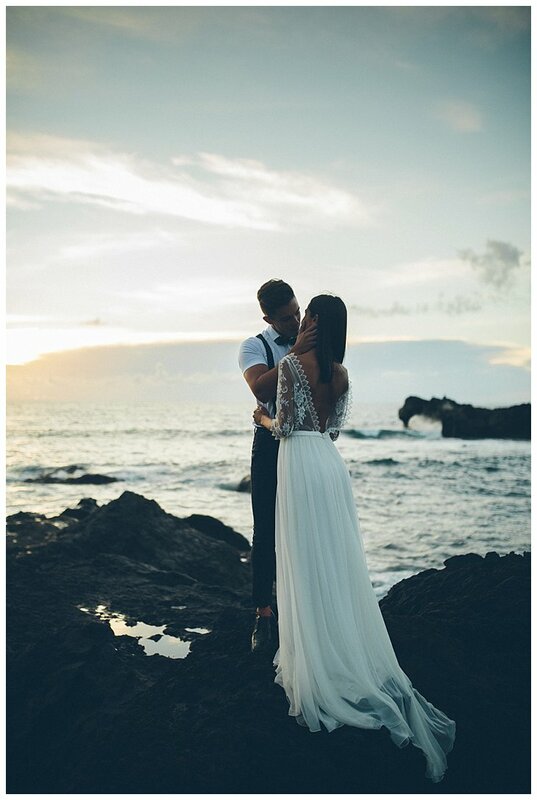 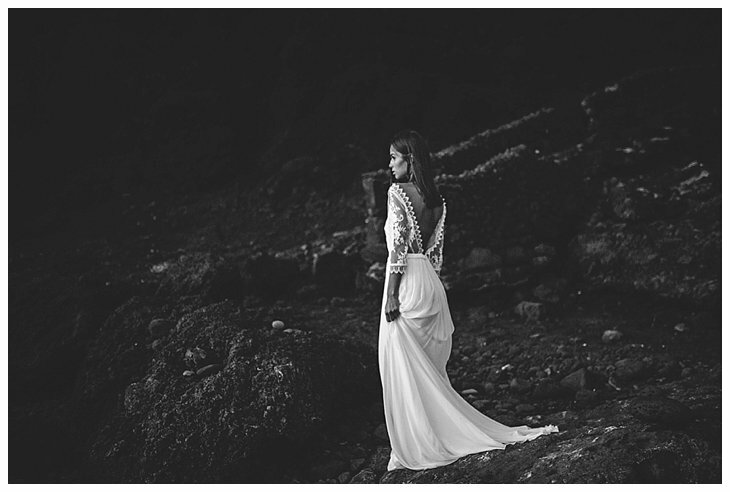 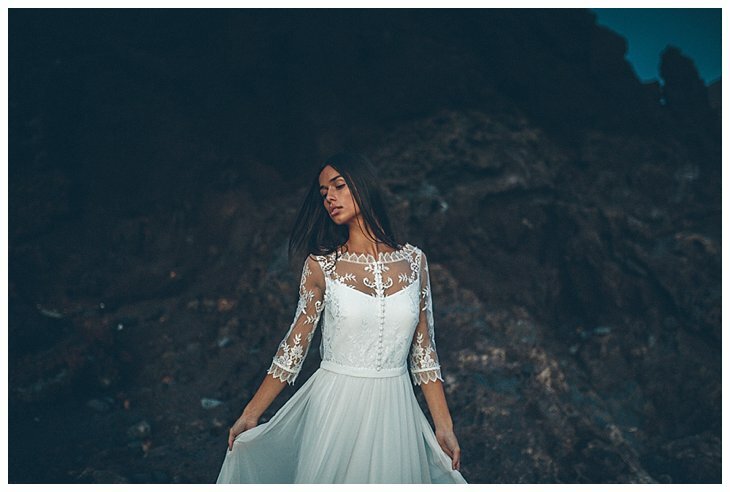 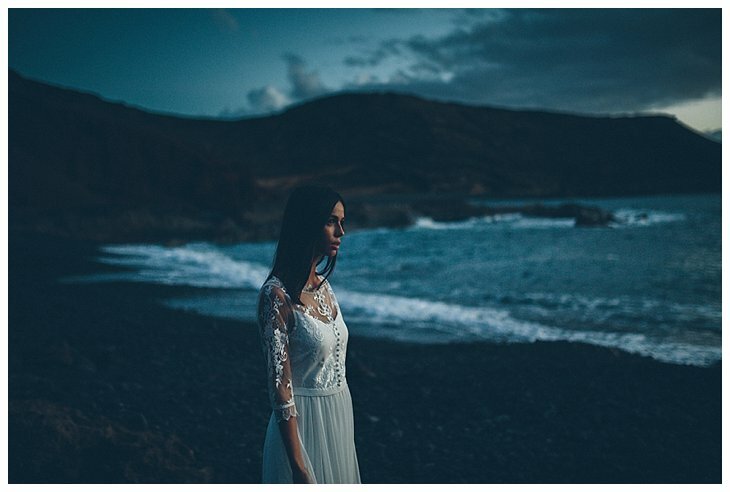 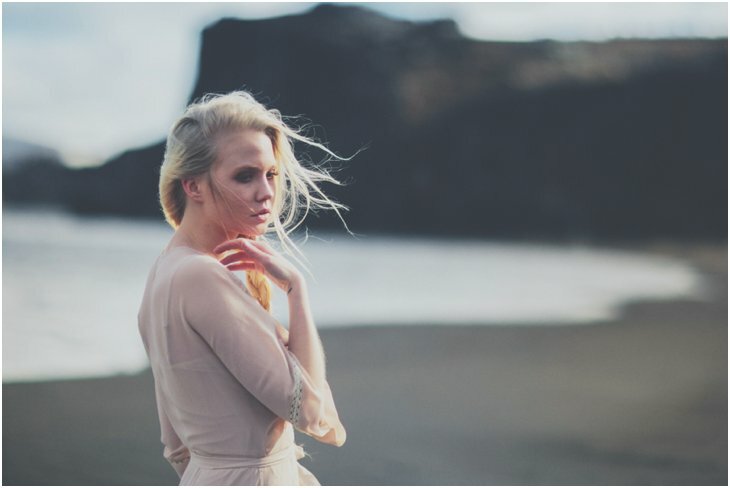 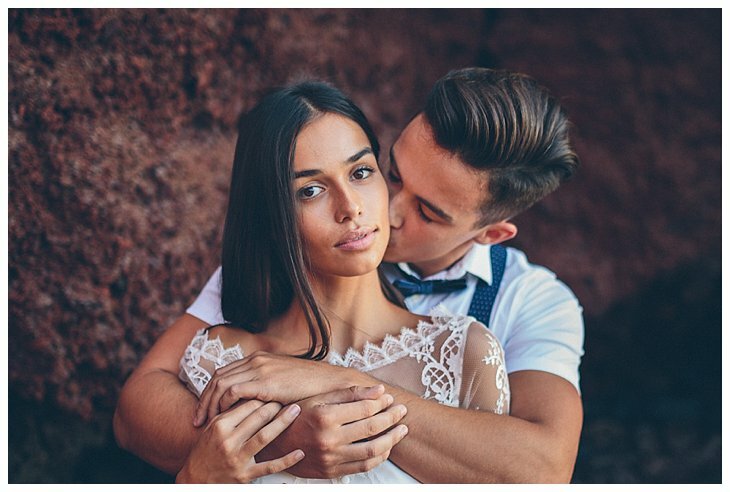 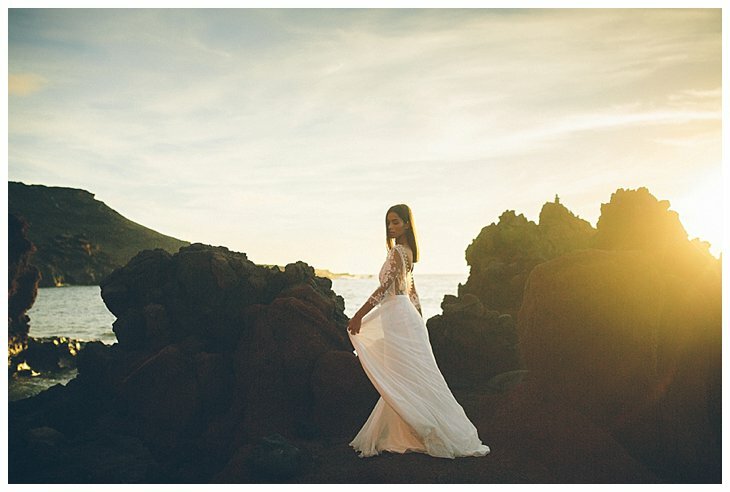 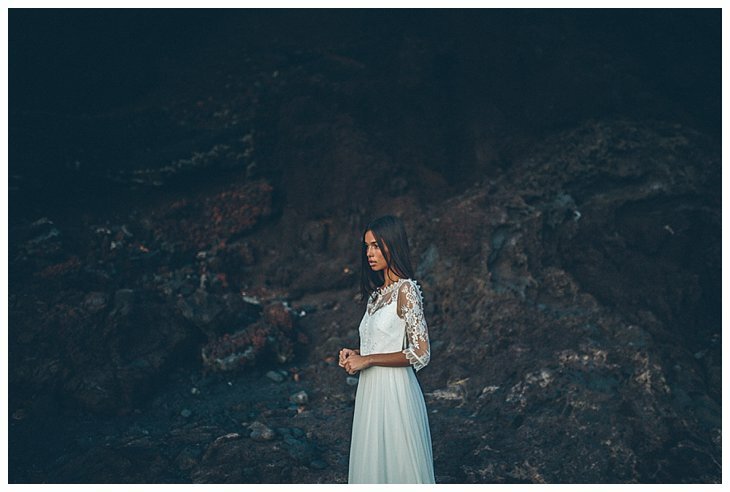 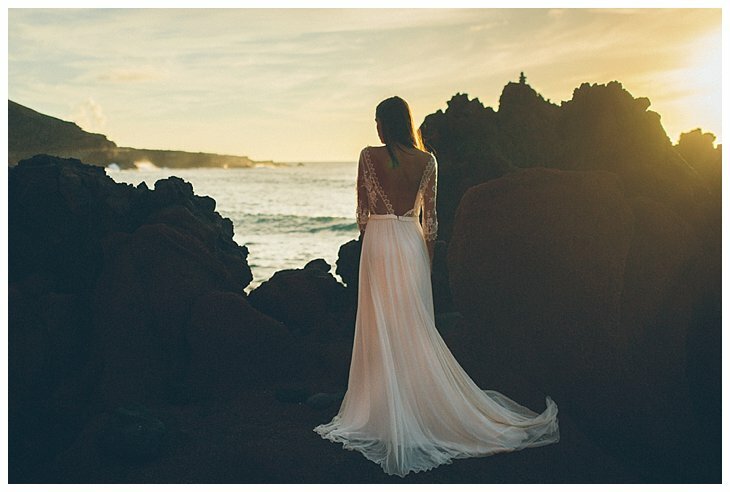 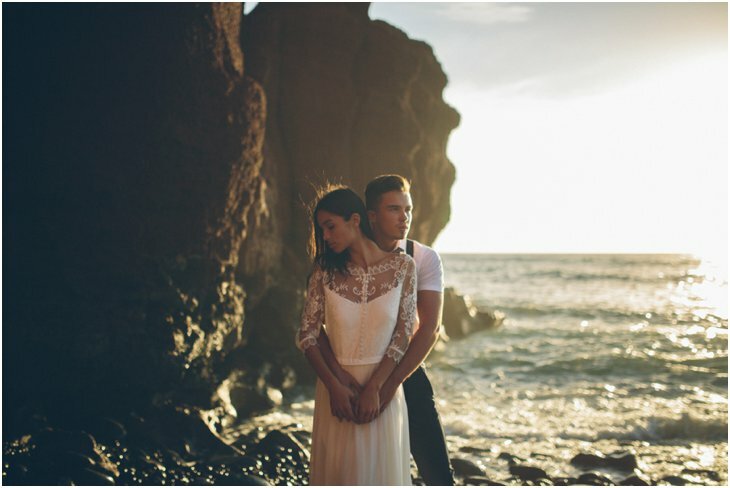 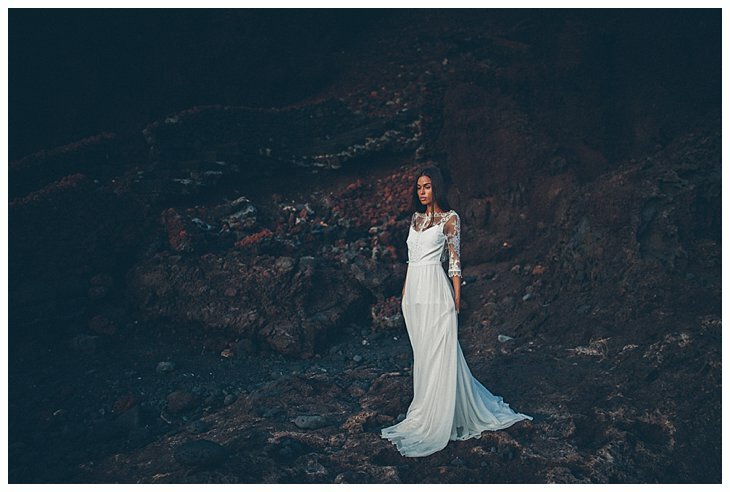 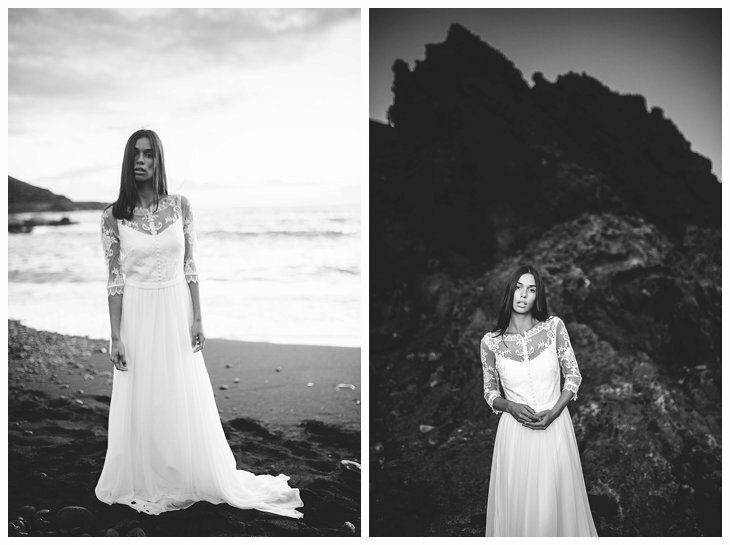 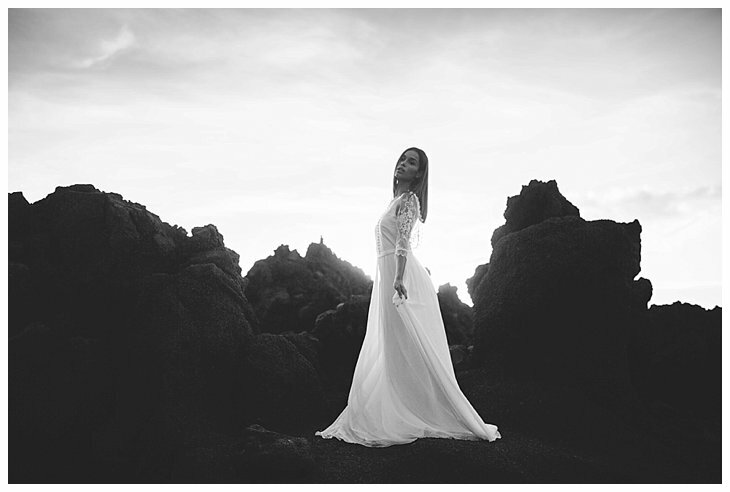 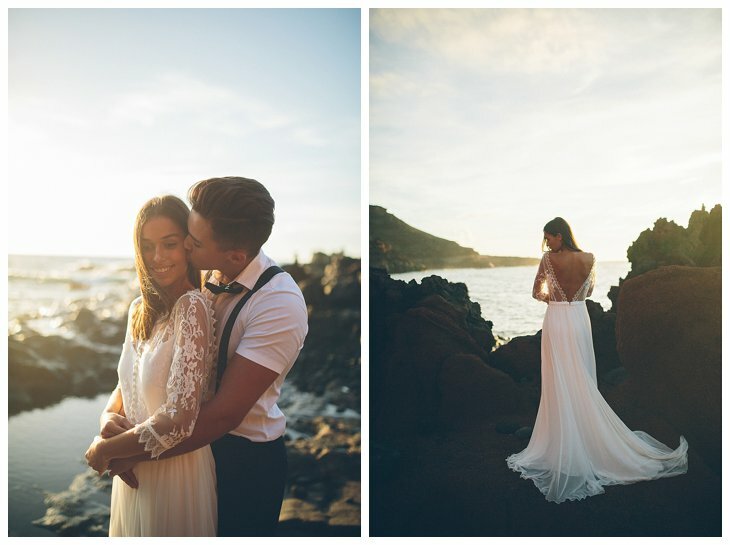 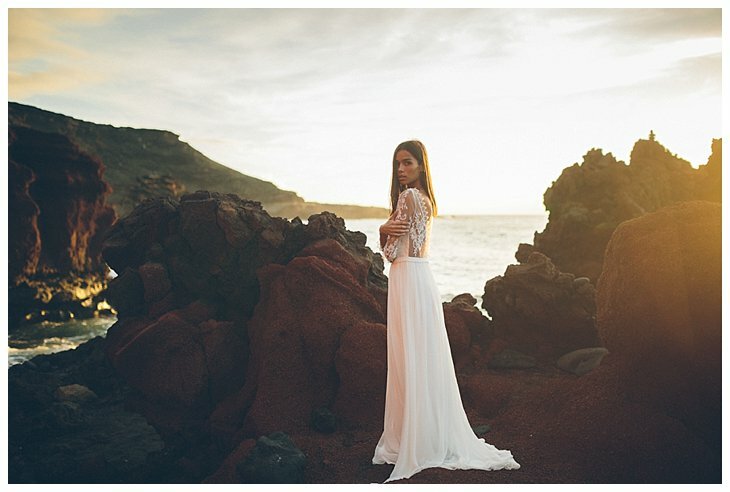 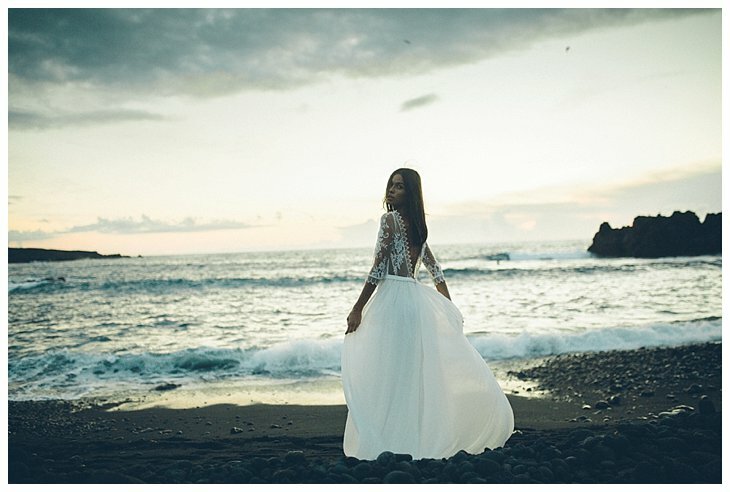 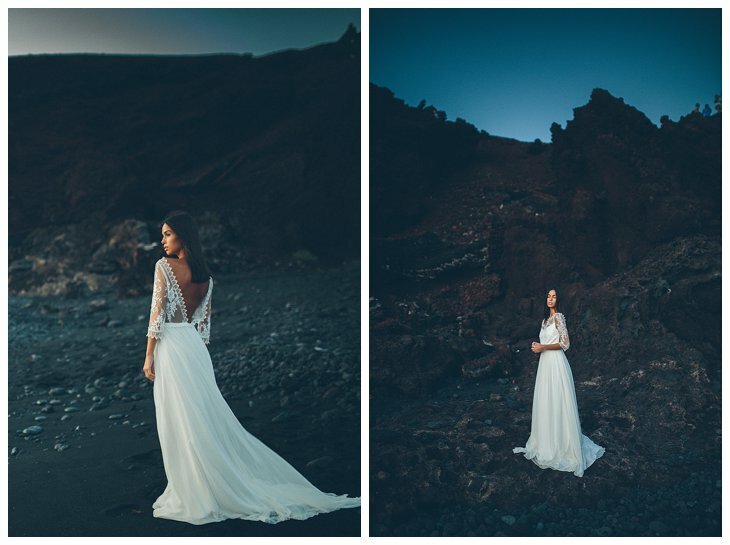 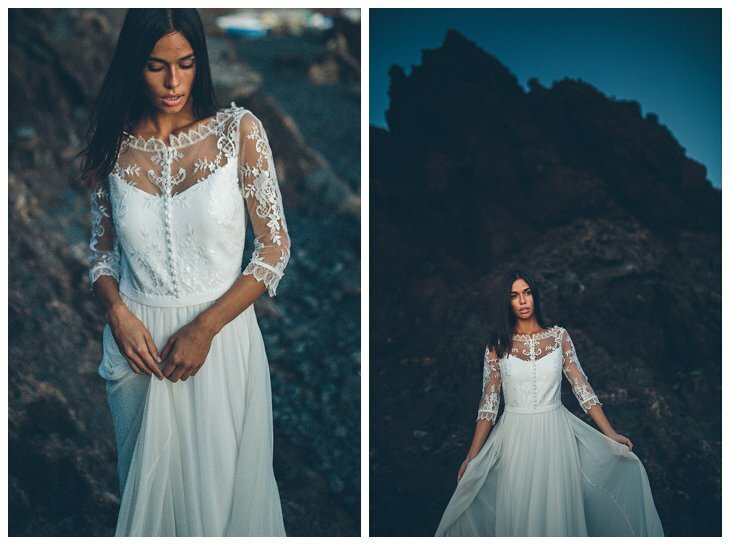 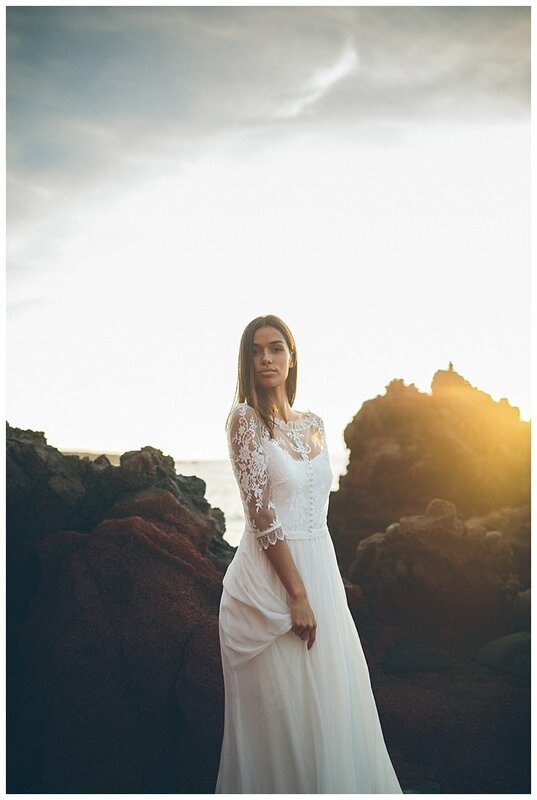 I felt so blessed to capture their Lanzarote elopement at this beautiful island. 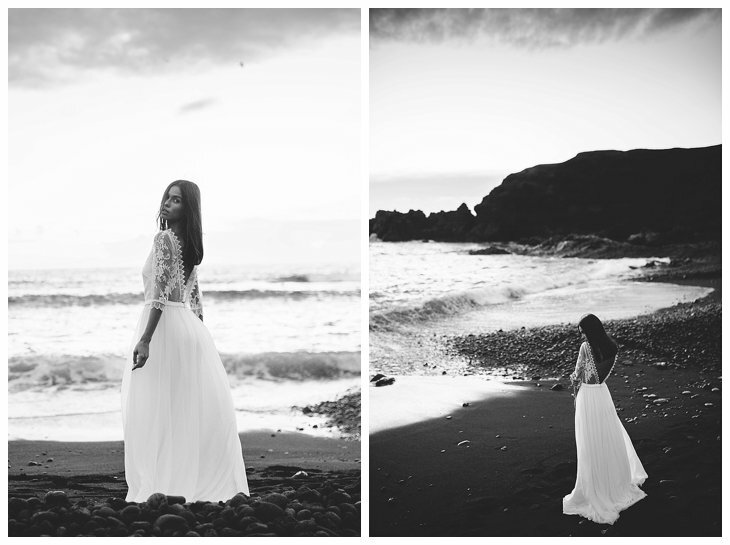 We drove to El Golfo and had the most amazing sunset we could wish for. 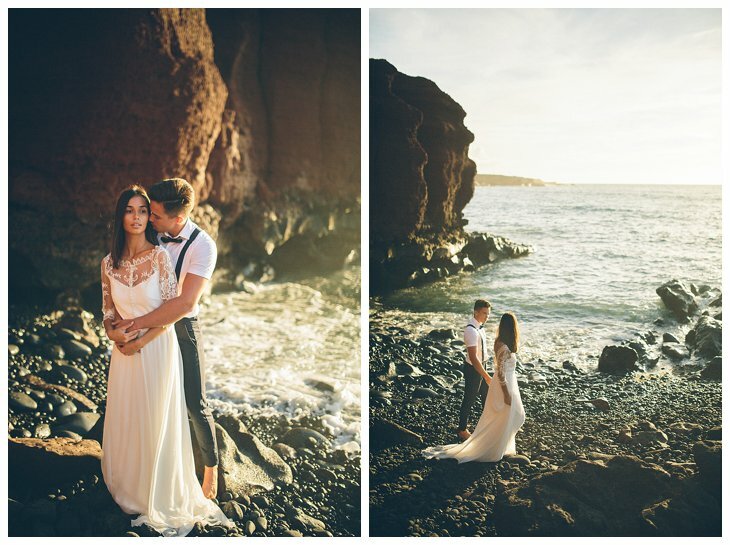 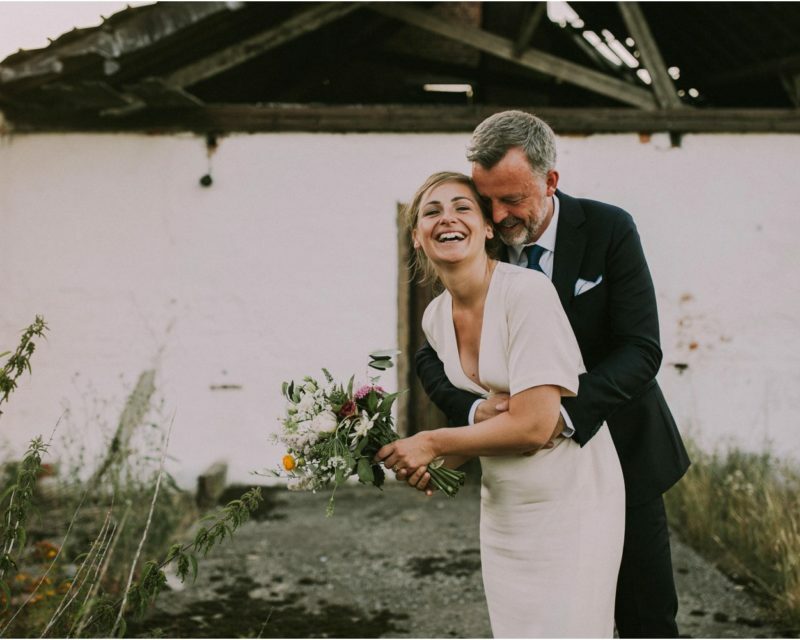 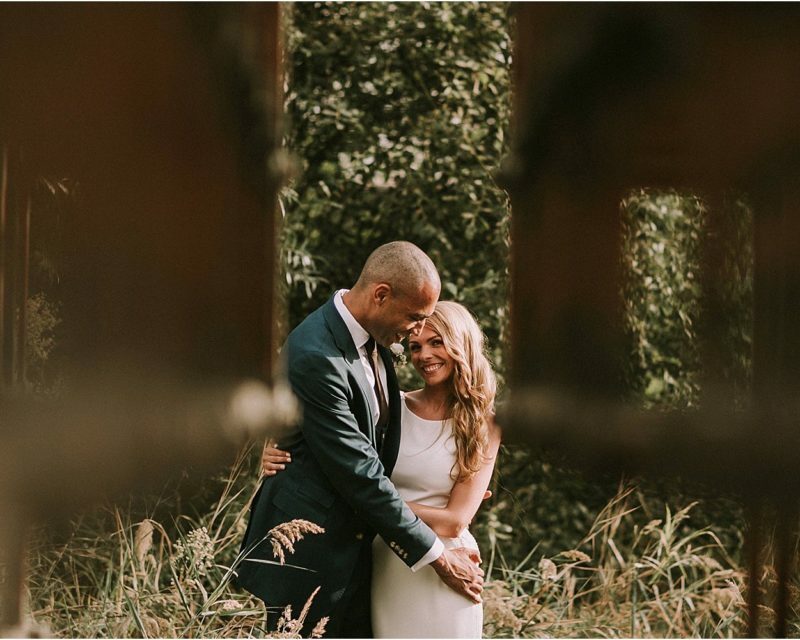 Their romantic elopement felt so special, both for me as for them. 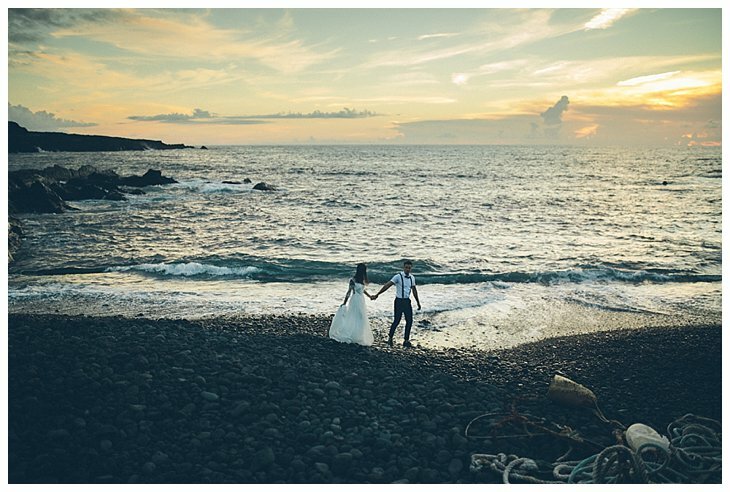 The breathtaking landscape in combination with the red rocks and the black sand gave us so many possibilities to have the most amazing photographs. 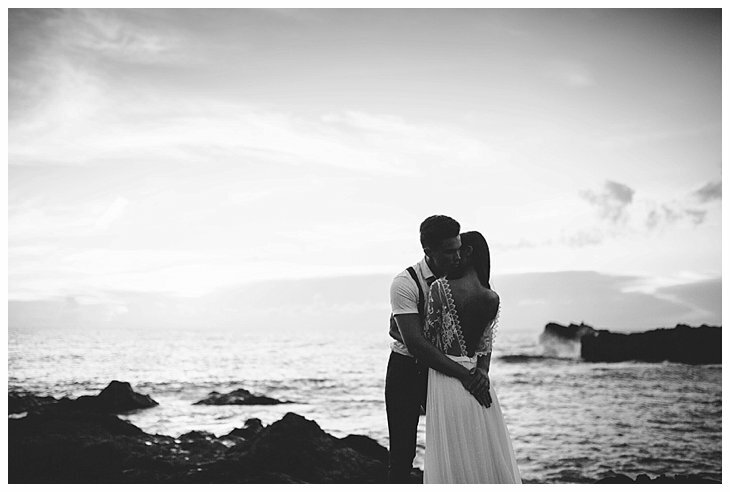 We started the shoot around 5PM, which is an hour before the sun really sinks under the horizon. 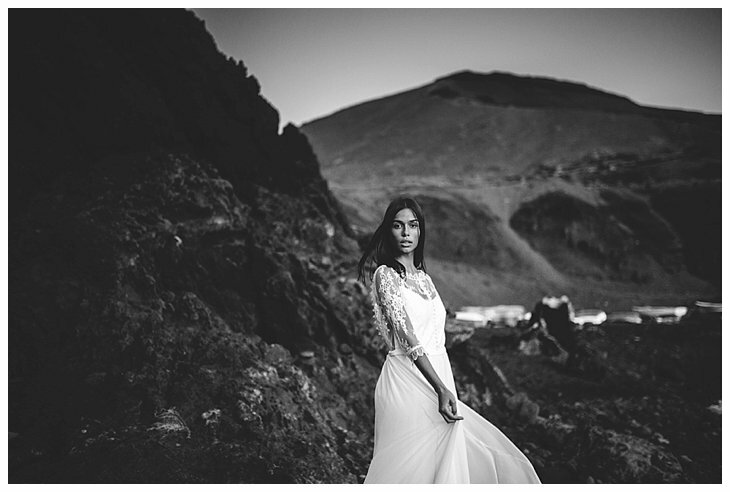 The light at the Canary Islands is so beautiful, it was hard to believe and so different compared to Belgium. 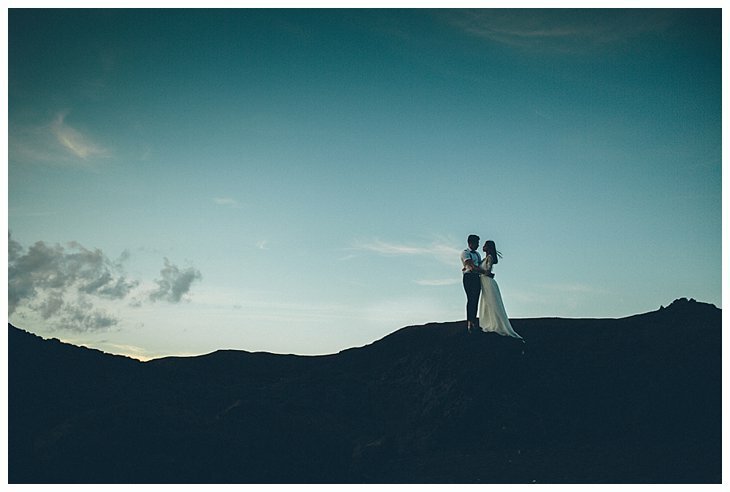 We kept on shooting until it was dark, and even then, when the light got blue hues, the mystery level was even higher. 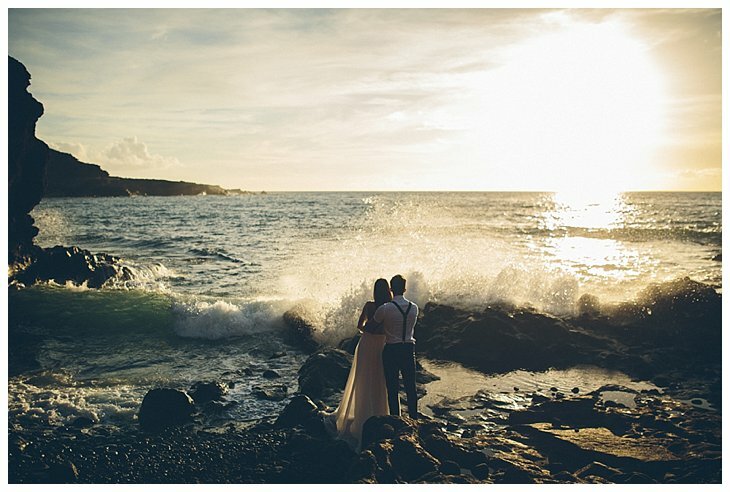 If you are interested of getting married on an island, an elopement or an intimate wedding, don’t hesitate to contact me. 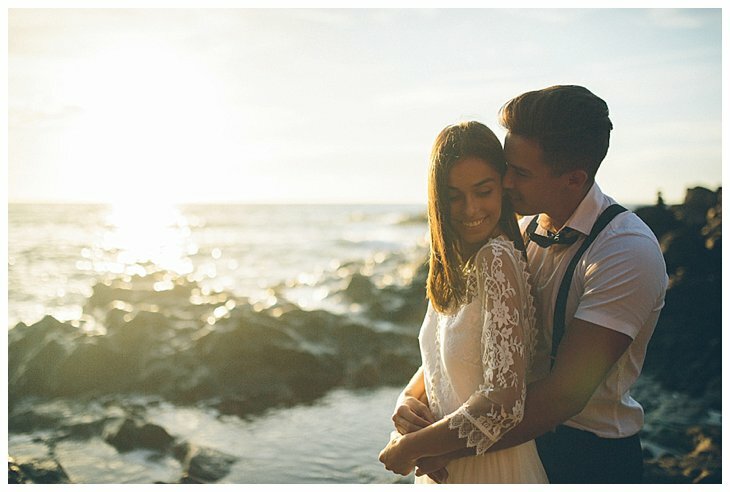 I’m looking forward traveling with you!